What is the one thing your church could do that could have a dramatic impact on its entire congregation? Baptist General Convention of Oklahoma (BGCO) Sunday School Specialist Bob Mayfield had a ready response when asked that question. To assist pastors with the biblical mandate of equipping the saints, and in particular its small group leaders, the BGCO is offering eight ReConnect Regional Sunday School clinics this August. Each clinic is led by a team of Oklahoma church leaders who have been trained in the ReConnect Sunday School initiative. The ReConnect Sunday School initiative began almost two years ago with the purpose of reconnecting Sunday School with its historic roots as an evangelism and disciple-making strategy that involves the entire church. 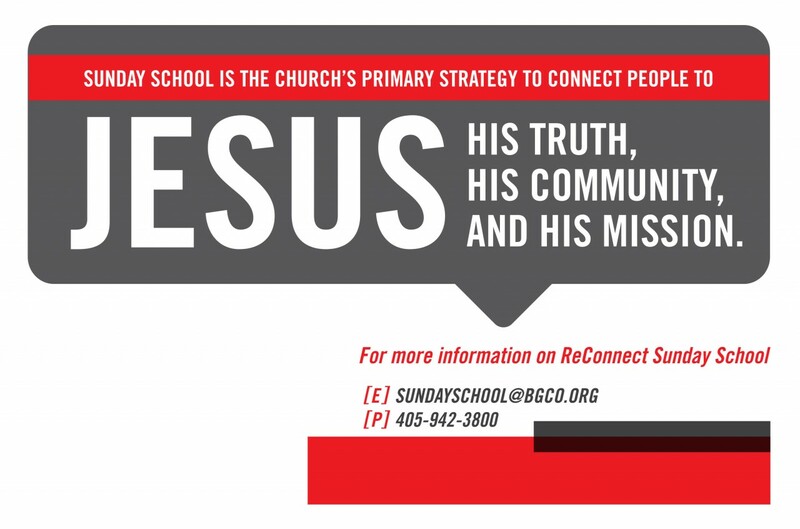 To serve as the church’s primary strategy, ReConnect Sunday School has defined the purpose of the church’s small groups in this way: Sunday School is the church’s primary strategy to connect people to Jesus, His Truth, His community, and His mission. The Regional ReConnect Sunday School clinics are designed to better equip Sunday School and small group leaders of all age groups so each leader can be a better disciple-maker. “These clinics will focus on helping our group leaders be better teachers of biblical doctrine, understand the importance of involving their group in ministry and evangelism, and also have an understanding of how they can help their church grow this fall by using the START Campaign,” Mayfield stressed. 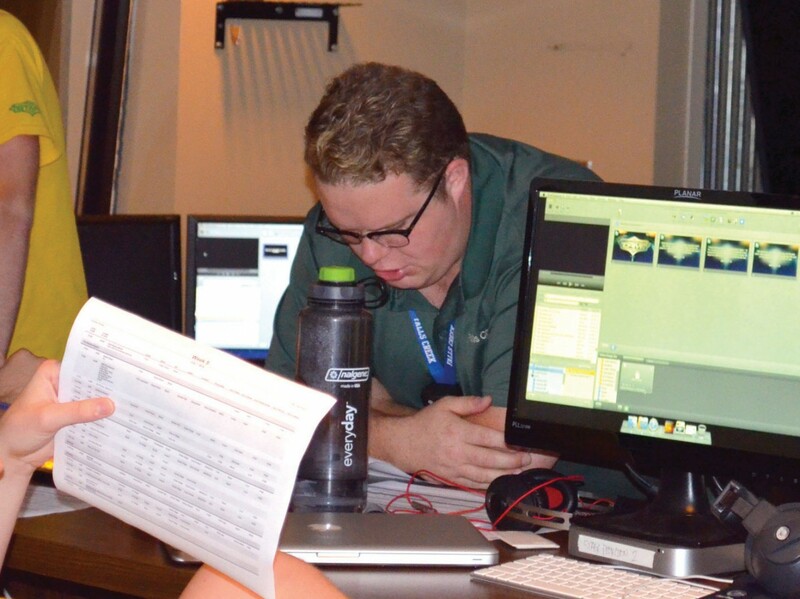 “Every one of our seminar leaders are Oklahomans. They also are practitioners. These leaders understand what it is like to minister to and reach Oklahomans with the Gospel. The seminars provided for each age group are practical. Teachers who participate are going to learn some great tools that will help them with their group. To register for one of the clinics, visit www.bgco.org/reconnectss. The cost is $10 per person, and includes resources and refreshments. Information regarding the dates, times and locations of the eight ReConnect Regional Sunday School clinics can also be found on page 2 of this issue of the Baptist Messenger, or you can contact the Sunday School office at [email protected] or by calling 405/942-3000, ext. 4656.